Equalize all allies' Turn meter and Grant all allies 25% turn meter. This effect is double for first order allies. First order allies also gain tenacity up for 1 turn. All darkside allies gain 10% bonus offense, 10% bonus protection and 15% critical damage while BB-9E is alive. This bonus is doubled for First order allies. When BB-9E is defeated for the first time, BB-9E also has 80% chance to revive with 50% health and 1-turn stealth. (First order utilizes alot of Unknown regions technology and various other resources apart from the Core worlds. 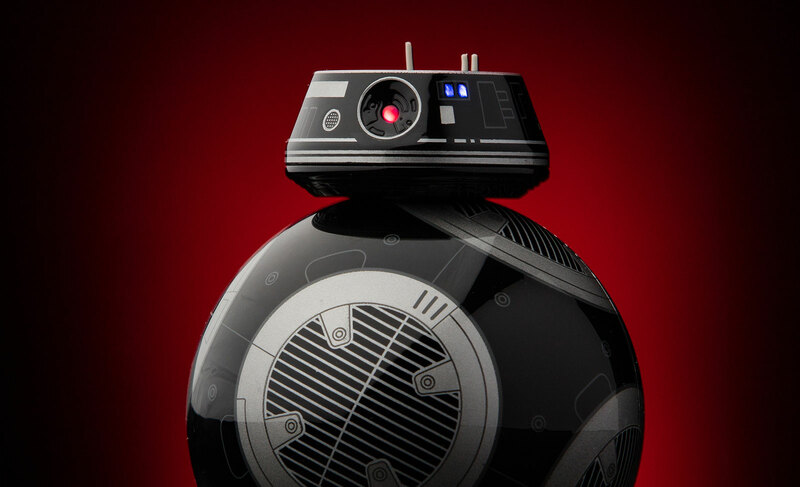 It would be great to grant BB-9E some superior technology that boosts Allies' damage output and survival odds. at the start of each BB-9E's turn, a random enemy gains the effect "Order's Menace". This effect cannot be dispelled, and allies who damage enemies during their turns with "Order's Menace" will have 25% chance of gaining advantage. 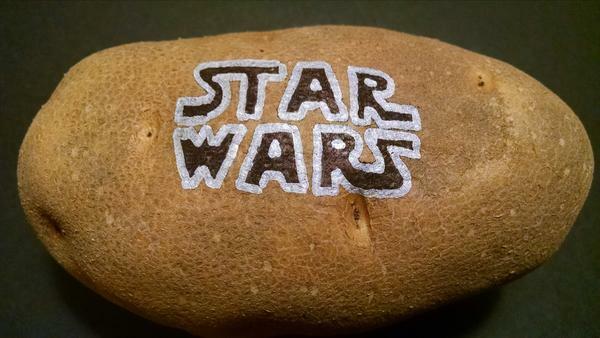 This chance is doubled for first order allies. Possible Zeta: Chance increased to 50% and 100% for First order allies. Haha, this looks so fun. Thanks for the feedback! I hope he gets released haha. @CG_Kozispoon please make this happen!! I dig it. At first I looked at his unique and though "man that's a little excessive." Then I remembered CLS and thought "Oh, never mind." That's exactly what I thought! I mean, Dark side has not been in power for a long time except for the short duration of maul, not to mention the total lack of love towards dark side DROIDS. After R2, K2S0, BB8, Chopper, ALL of which are light side droids. This character set up is meant to mostly target critical rebels and overall dark side versatiliy by greatly reducing enemy's burst offensive capabilities while boosting own's offense as well as TM manipulation.